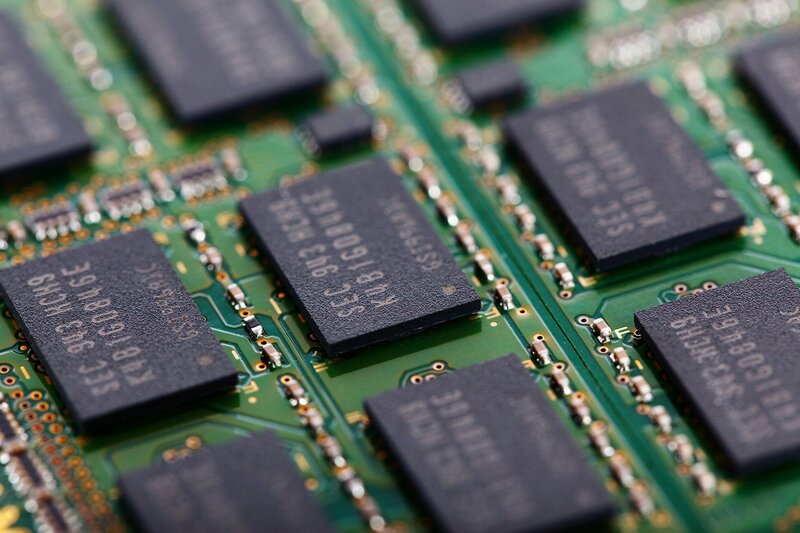 Chinese authorities claim they can prove that South Korea’s Samsung and SK Hynix, along with the US-based Micron Technology, conspired to drive up the prices of memory modules used in a wide range of electronic devices, from servers to smartphones. According to the Financial Times, Wu Zhenguo, head of China’s anti-monopoly bureau at the State Administration for Market Regulation, confirmed that the investigation has made “important progress” and “yielded massive evidence” – although no actual evidence has been presented. DRAM is an essential data center component, since no traditional server can operate without reliable access to memory. Manufacturing DRAM is a complex and expensive process, only feasible for a handful of global businesses – the rest simply repackage the silicon chips in various configurations. Samsung, SK Hynix and Micron are not just the largest memory manufacturers – between them, these three companies control an estimated 95 percent of the worldwide DRAM market. Chinese authorities allege that these companies conspired to increase prices of their products around 2016 and 2017, with the investigation launching in June and still ongoing. This is not the first time DRAM manufacturers have been accused of dishonest dealings: FT reports that Samsung and Hynix were fined $300m and $185m respectively in 2005, after similar accusations by the US Justice Department. Both were among the companies fined for price-fixing by the EU Commission in 2010. Earlier this year, the US government blocked Chinese DRAM company Fujian Jinhua from buying American components, citing national security risk around Taiwanese firm UMC that allegedly stole intellectual property from Micron to benefit its Chinese competitors.